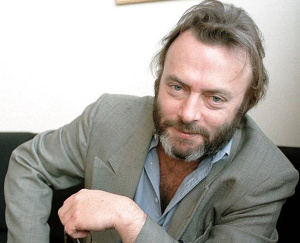 I might be the only person not impressed by “the sexist but charming” Christopher Hitchens. “Why are smart men still sexist?” The question itself is a bad one. Why do we presume smarter people possess better ethics? Well, it is because we are ableist. Ableism is the systematic maltreatment and disenfranchisement of people with disabilities. One’s moral code has much to do with their socialization and their integrity, and little to do with their intellectual capacity. You and I could be brilliant and evil, or we could be not-so-brilliant and kind hearted. Nonetheless, societal attitudes teach us to possess contempt for intellectually disabled persons. So much so that we presume those with high intellectual capacities to be superior. Why Isn’t Anyone Talking About The Radicalization of Whites?